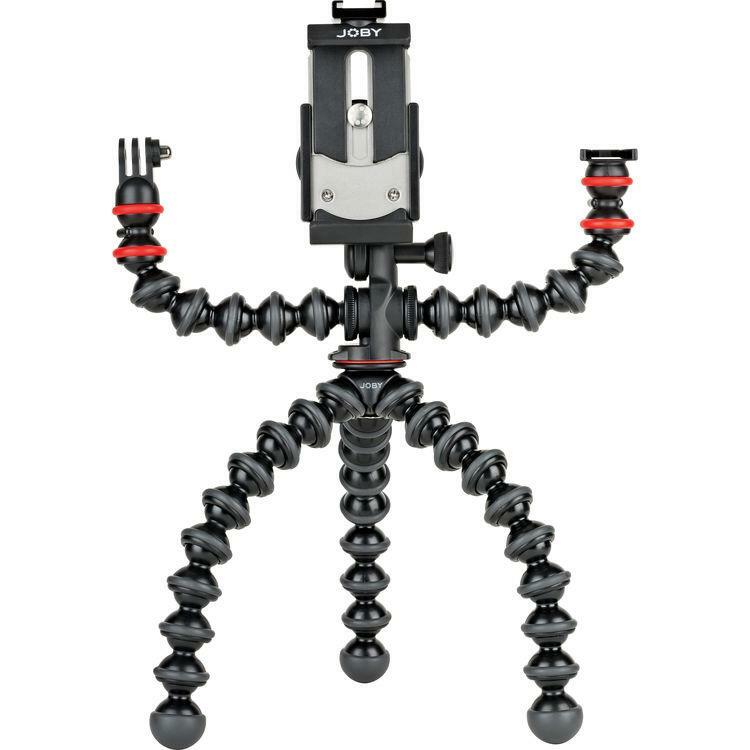 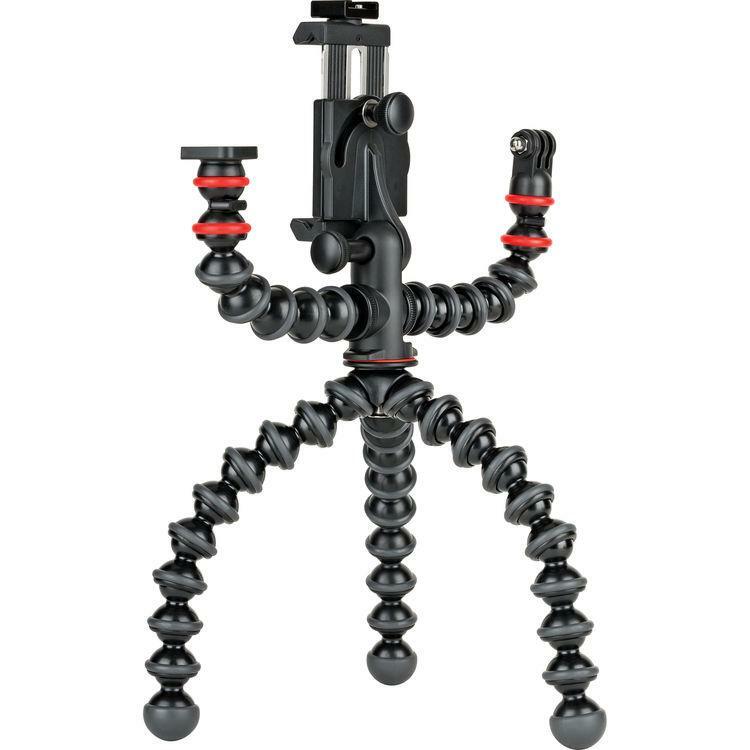 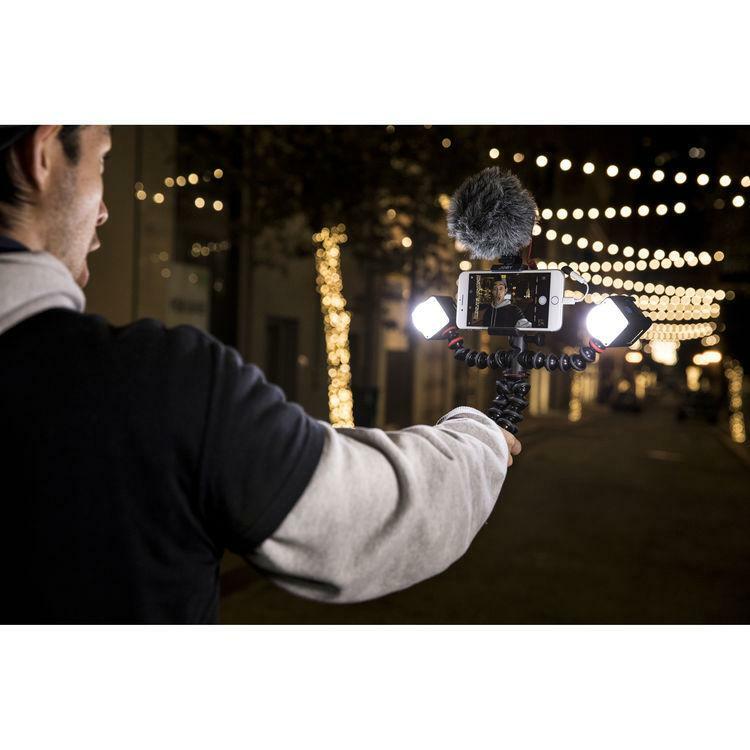 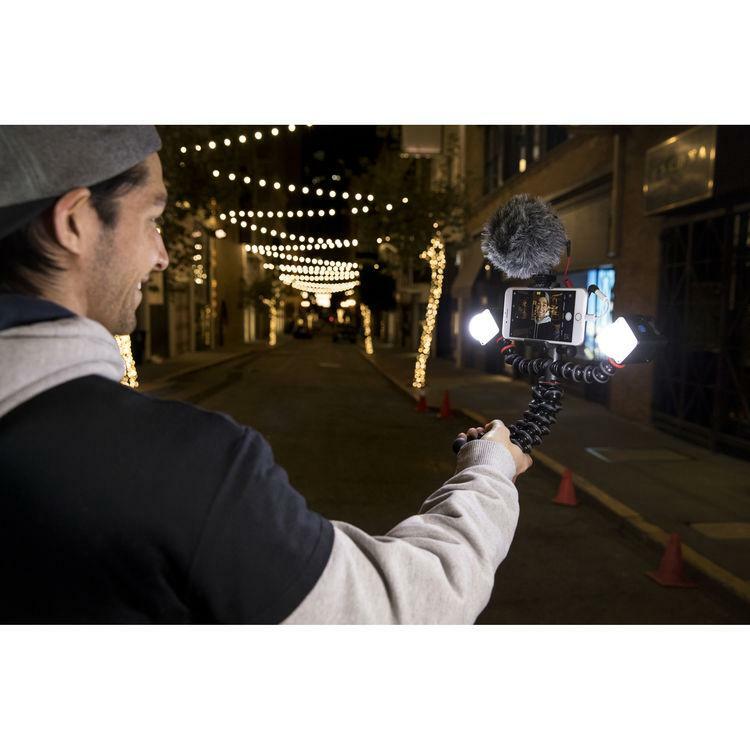 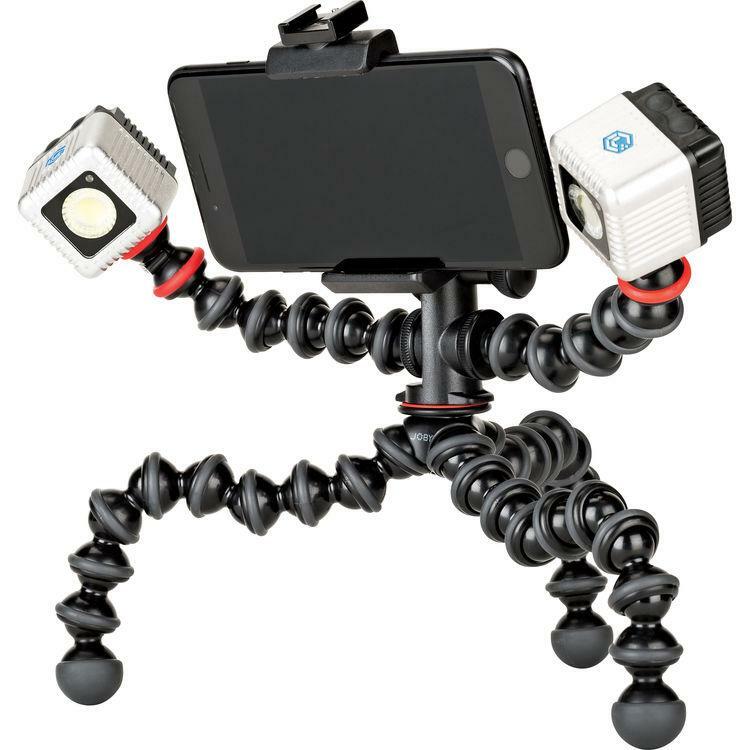 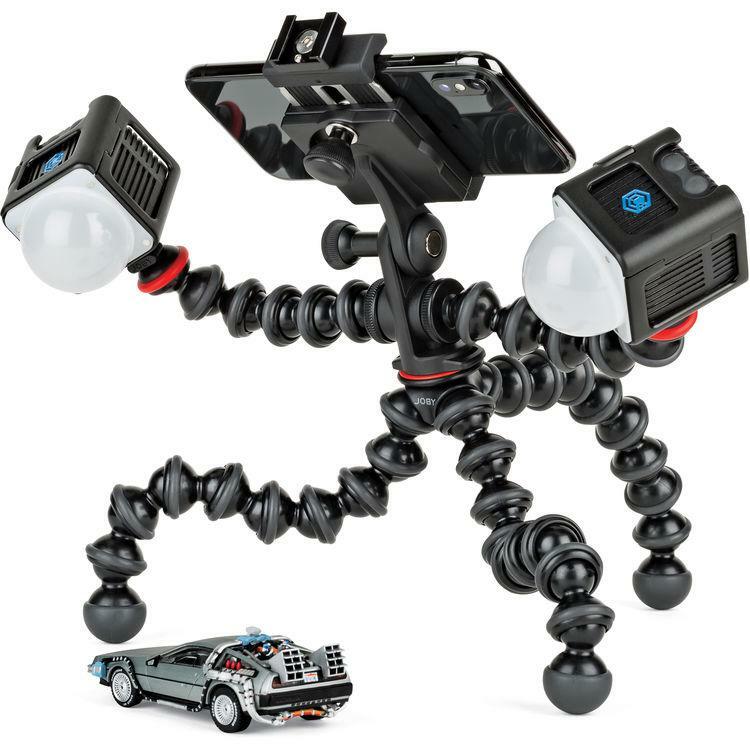 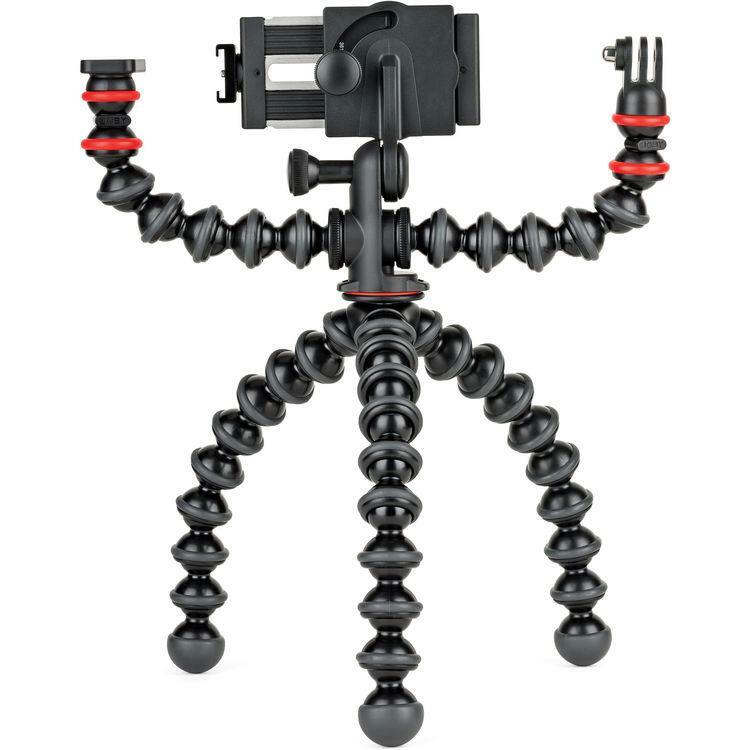 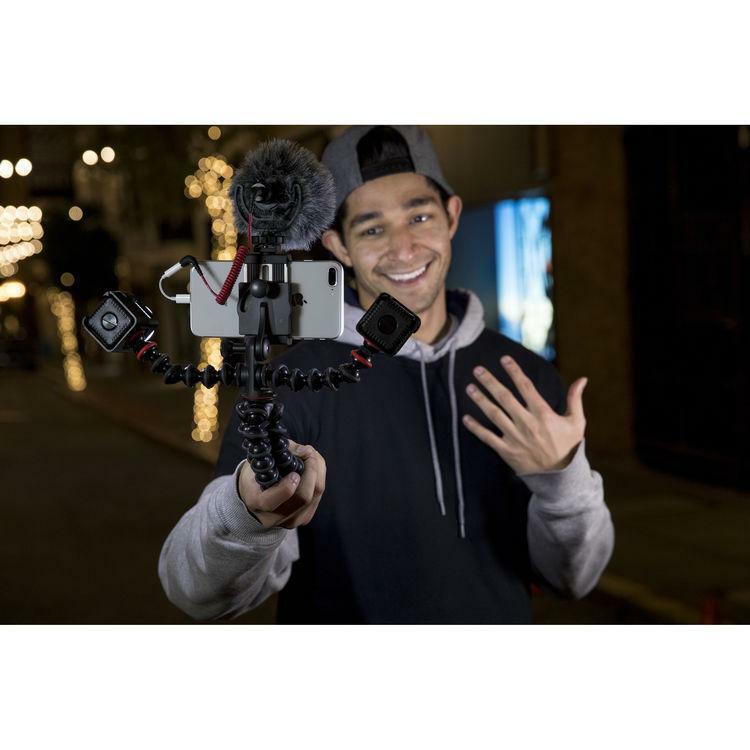 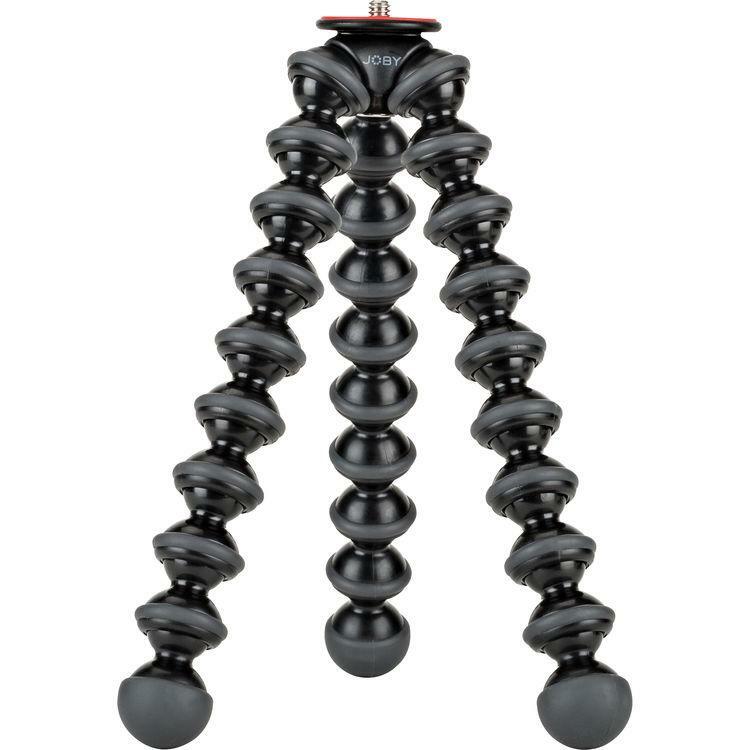 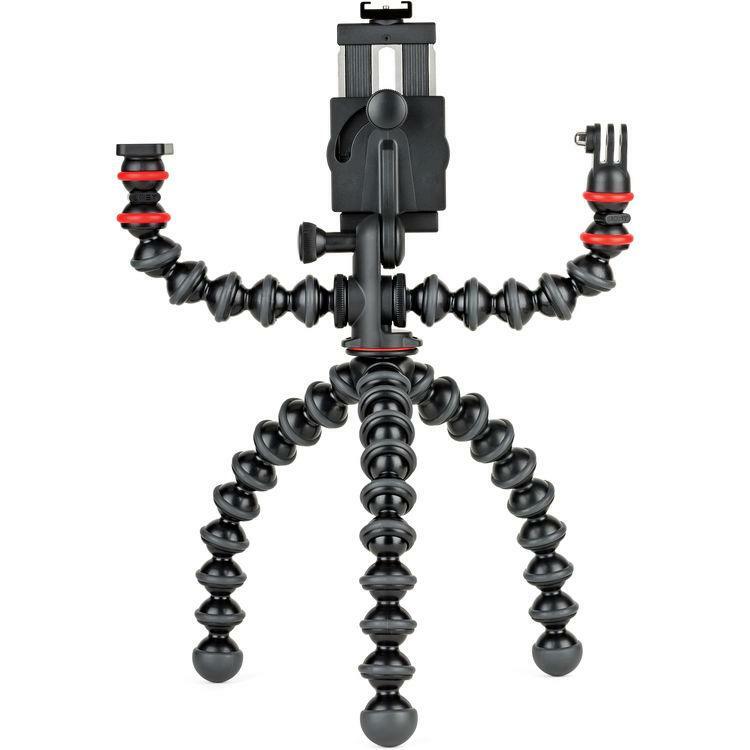 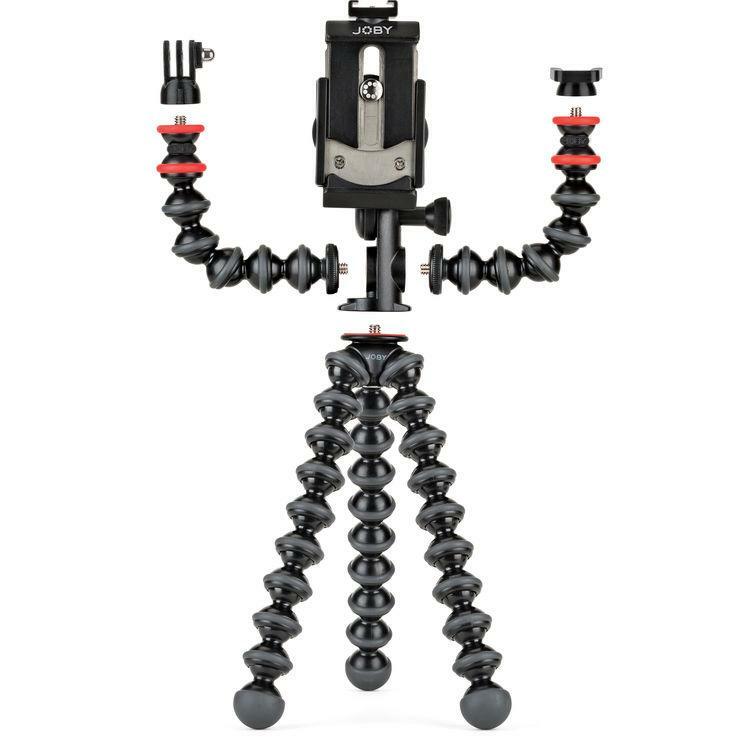 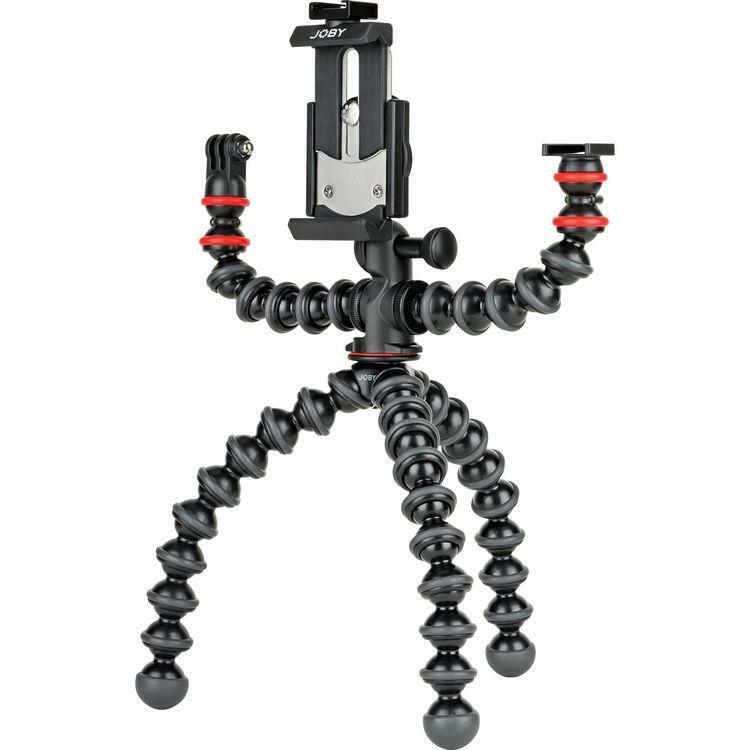 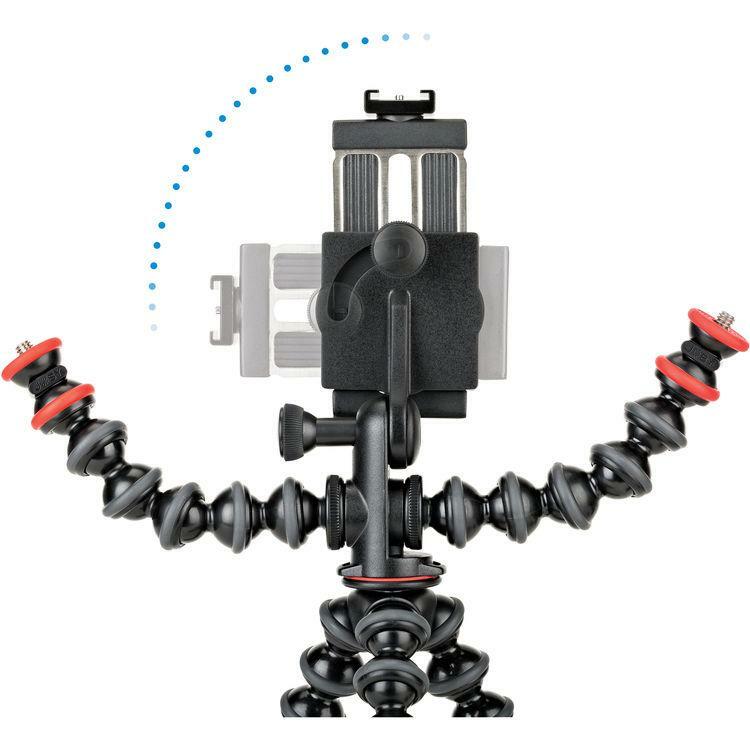 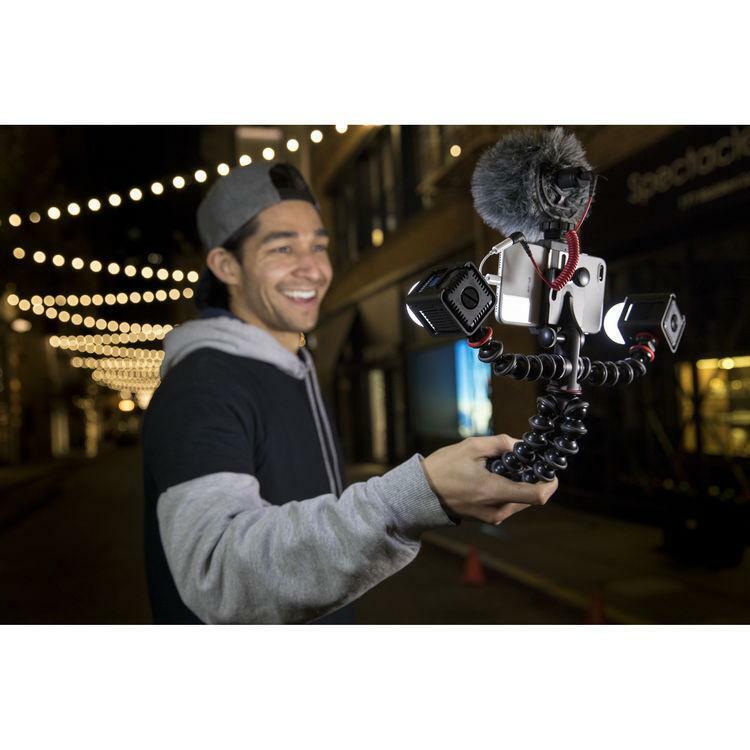 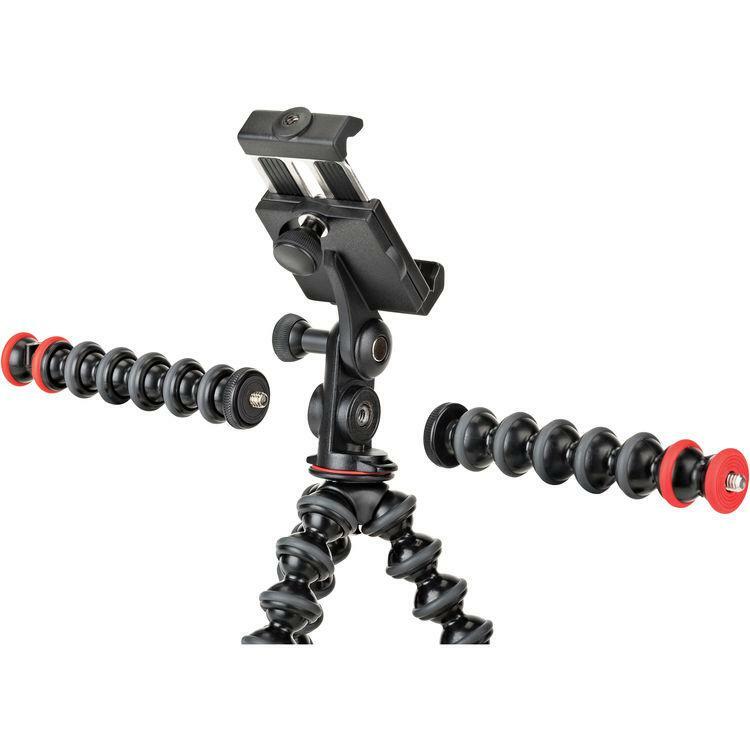 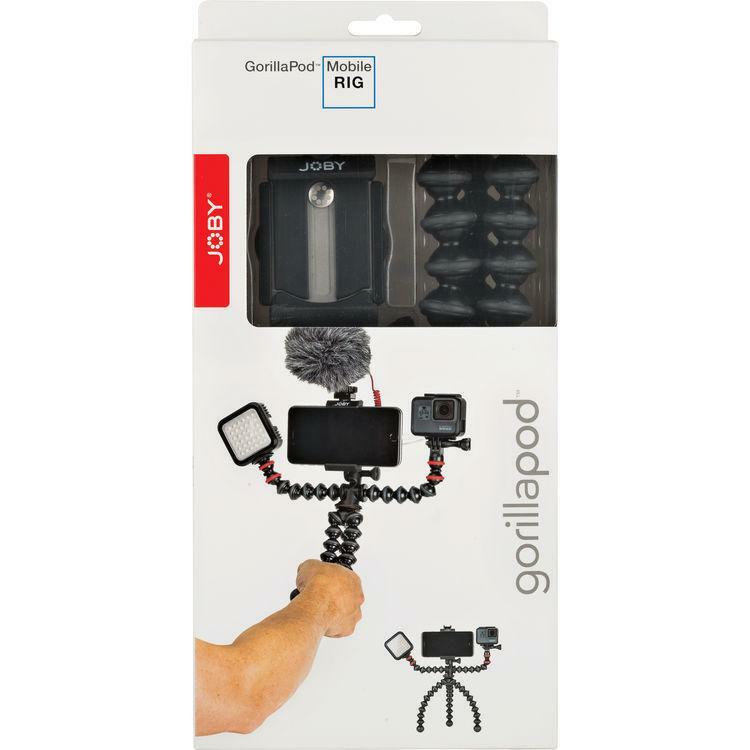 Create pro-grade videos, vlogs, and YouTube content with the GorillaPod Mobile Rig from Joby. 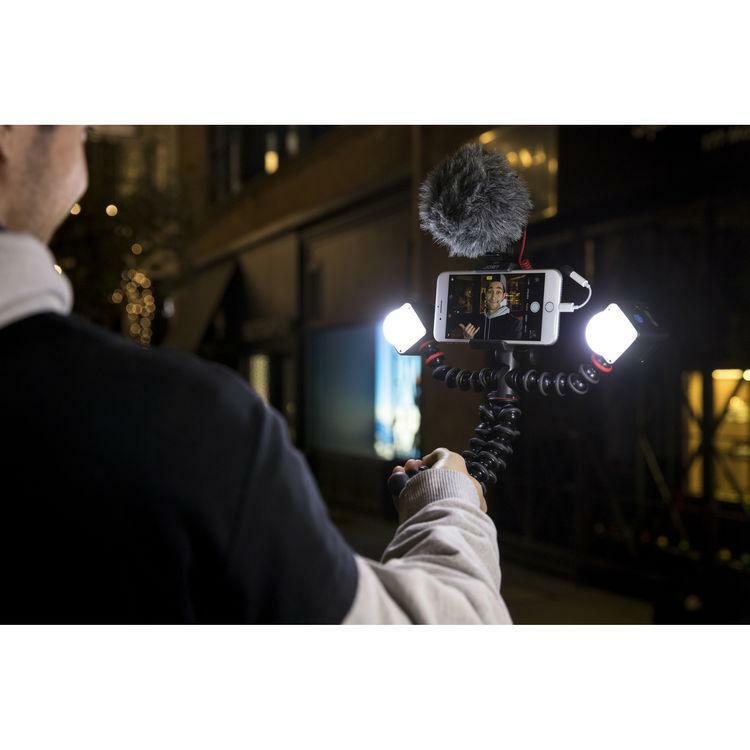 Designed for content creators, this smartphone rig is flexible, portable, and user-friendly. 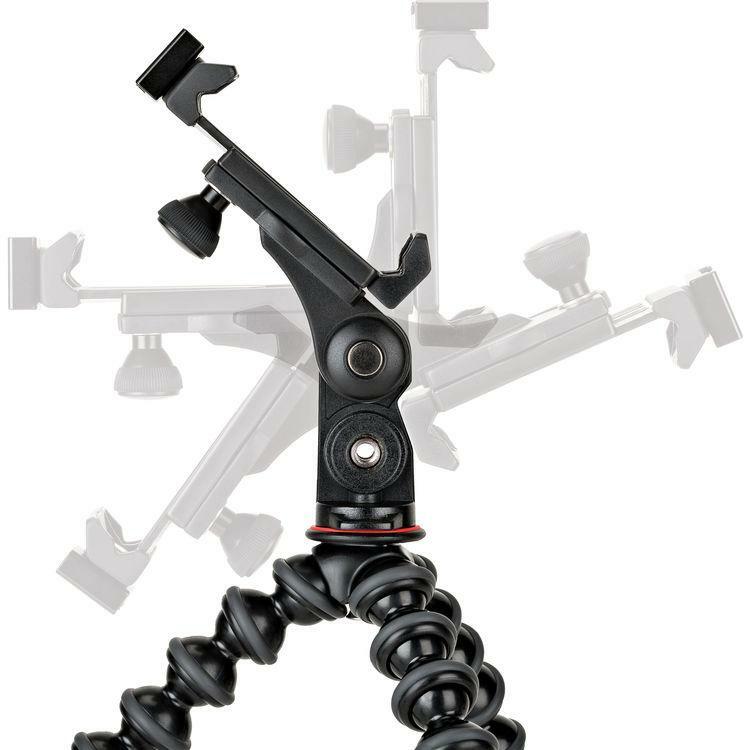 The locking GripTight mount secures most smartphones, which can then be easily adjusted via tilt and landscape-to portrait mode as needed. 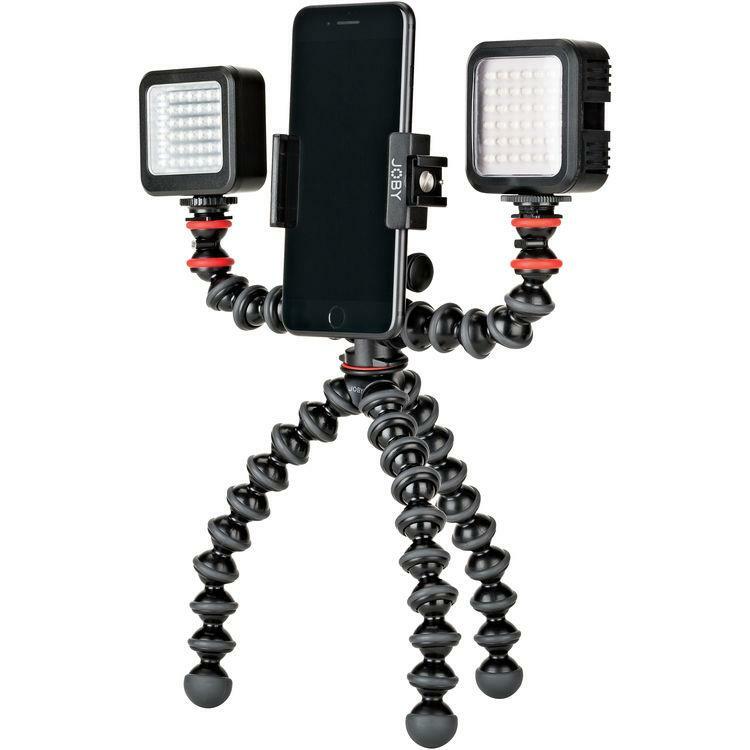 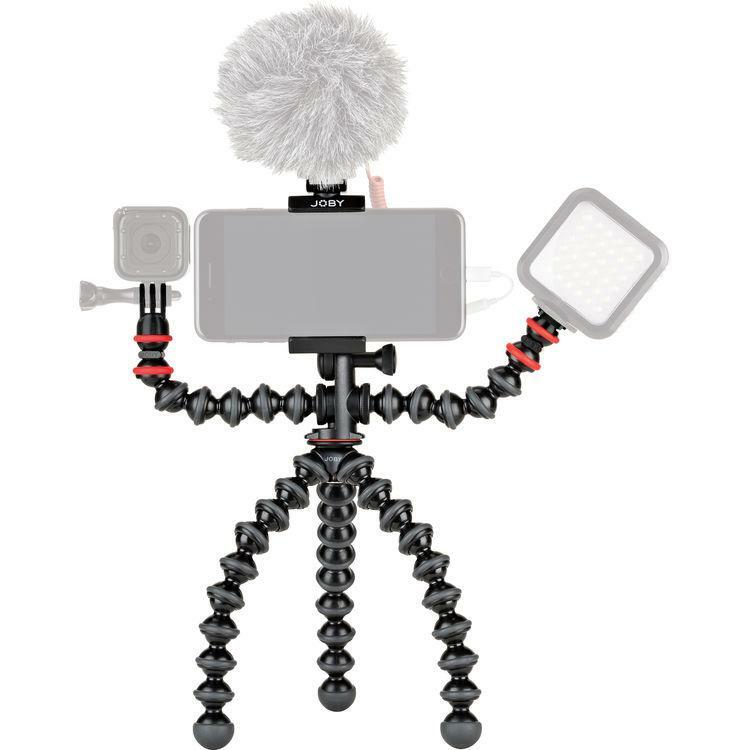 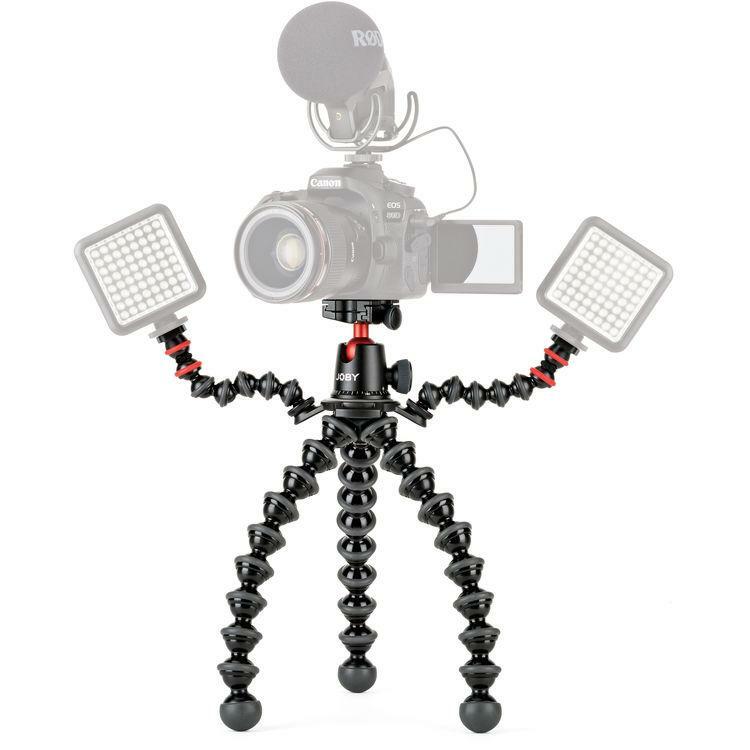 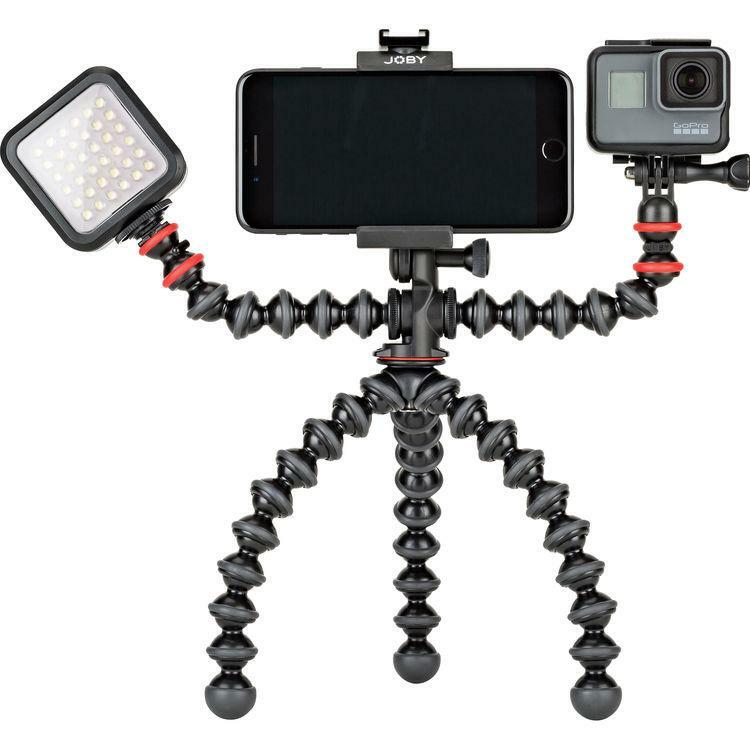 Up to three additional devices such as mics, lights, and action cameras can be added using 1/4"-20 connections, and included are two 6-socket Gorilla arms with 1/4"-20 connections, plus two cold shoe mounts and one GoPro mount.